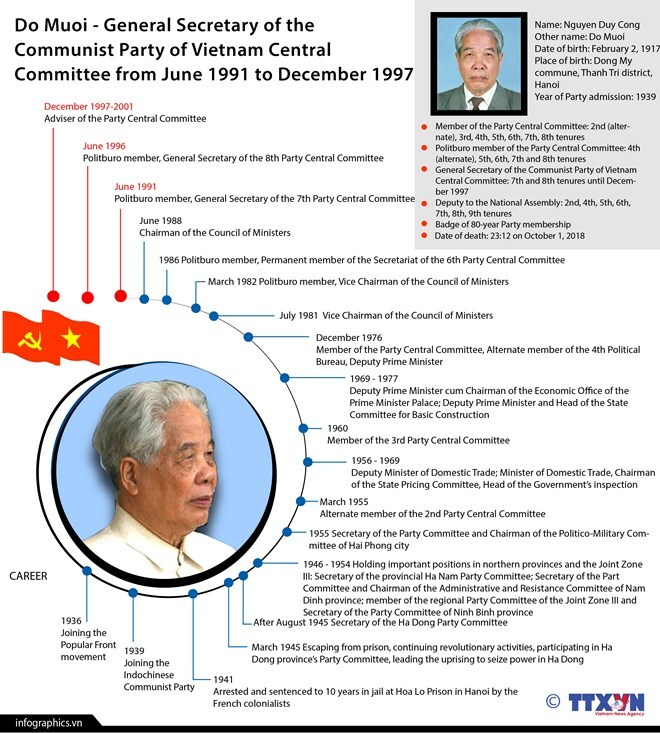 Former General Secretary of the Communist Party of Vietnam Central Committee Do Muoi passed away at 23:12 on October 1 at the Military Central Hospital 108 due to serious illness, according to the National Commission of Health Services for Senior Officials. 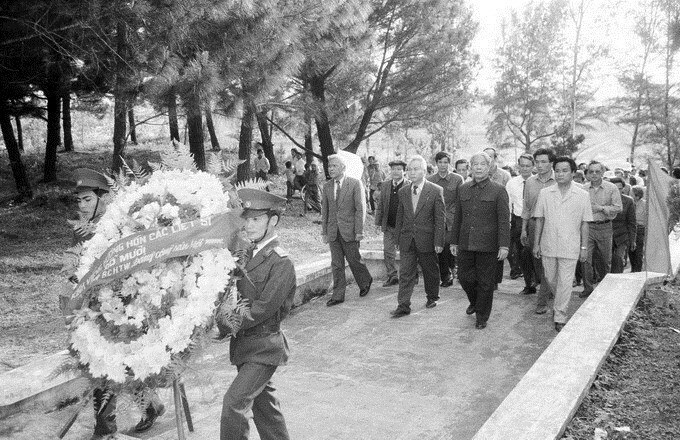 Information about the funeral of comrade Do Muoi will be announced later. 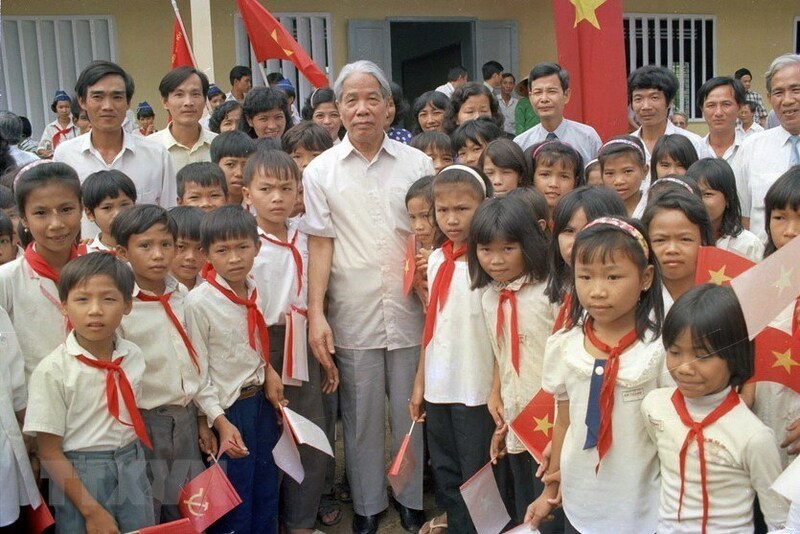 Comrade Do Muoi was born on February 2, 1917, in Dong My commune, Thanh Tri district, Hanoi. 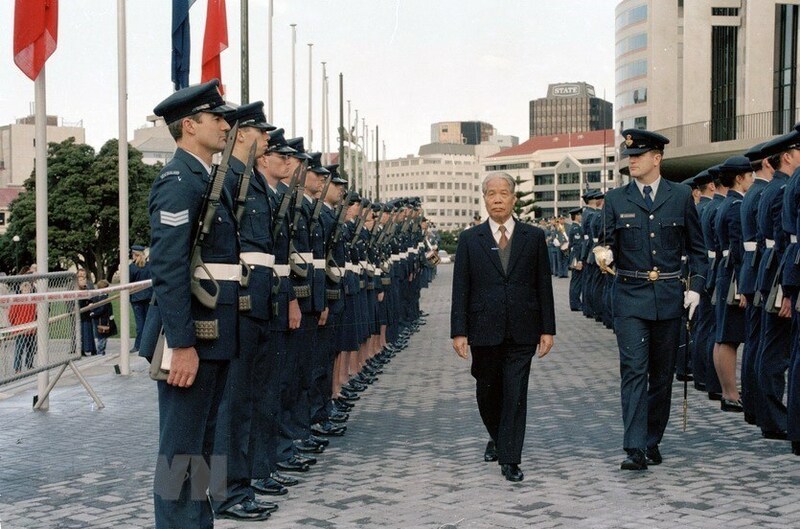 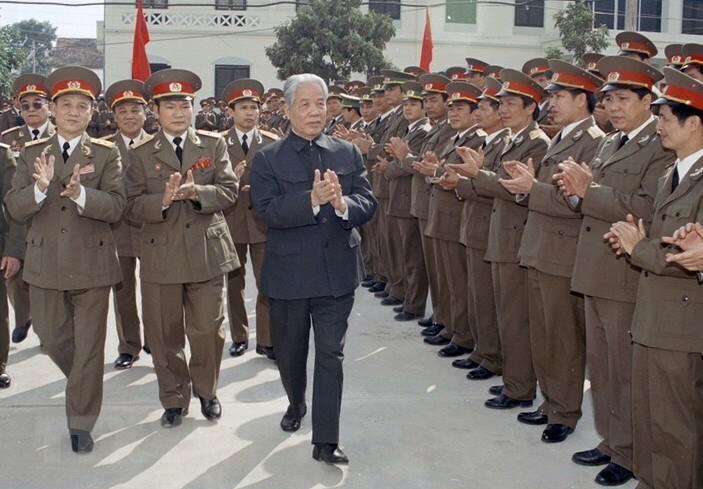 Early participating in revolutionary activities and becoming a member of the Communist Party, he was trained and grew up through periods of resistance war, and national construction and defence. 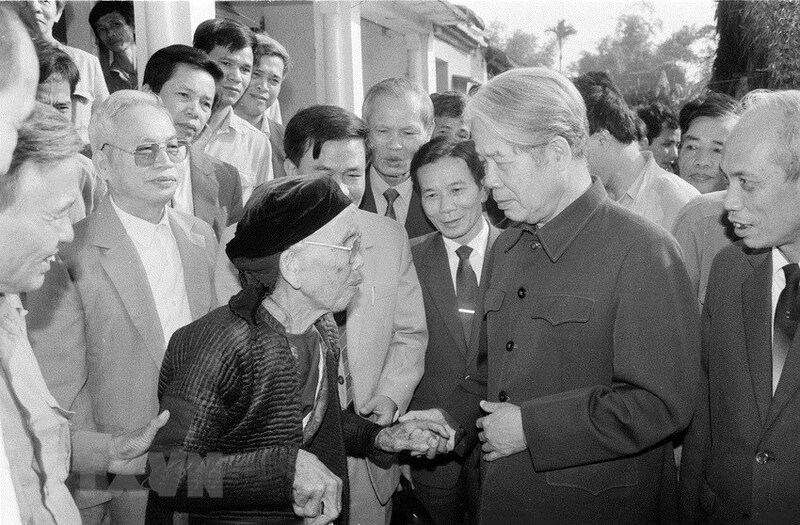 Comrade Do Muoi had held many positions during his career and made great contributions to the revolutionary cause of the Party and nation. 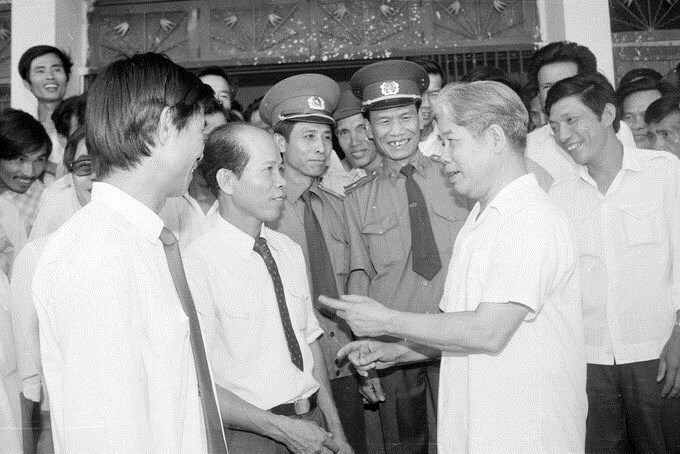 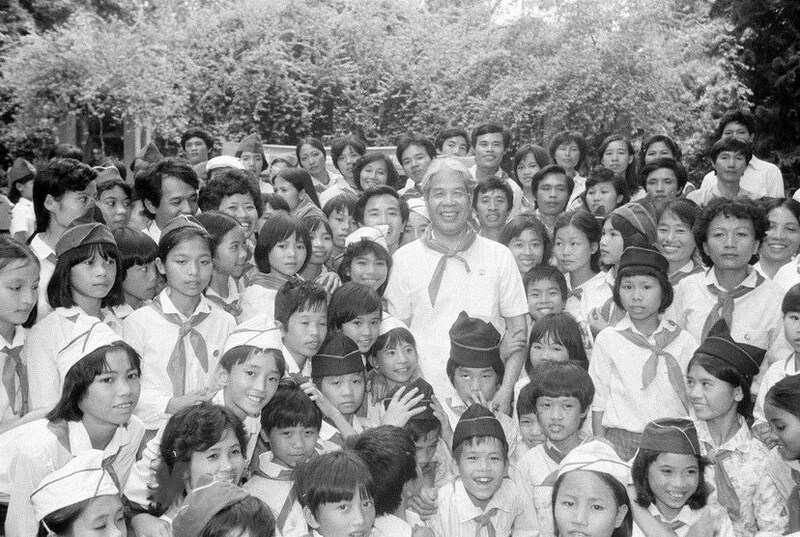 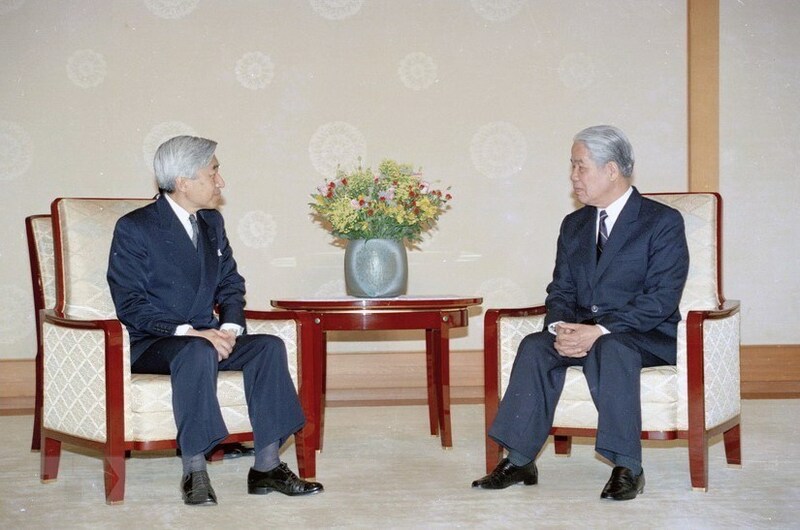 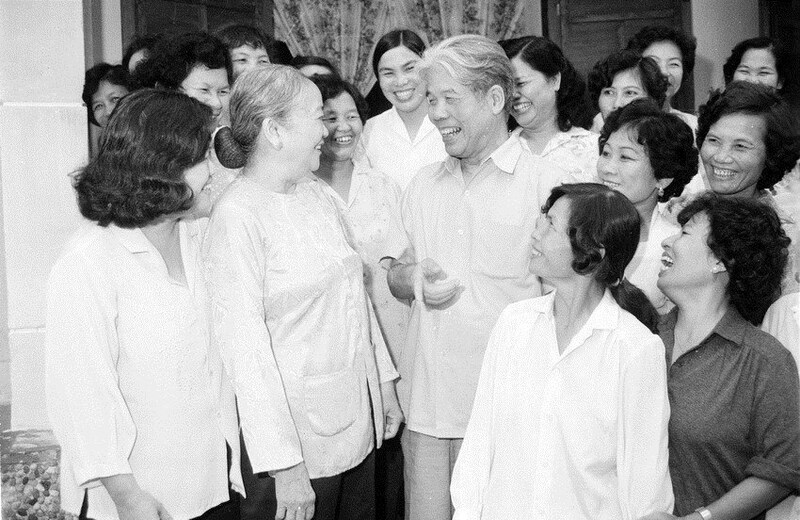 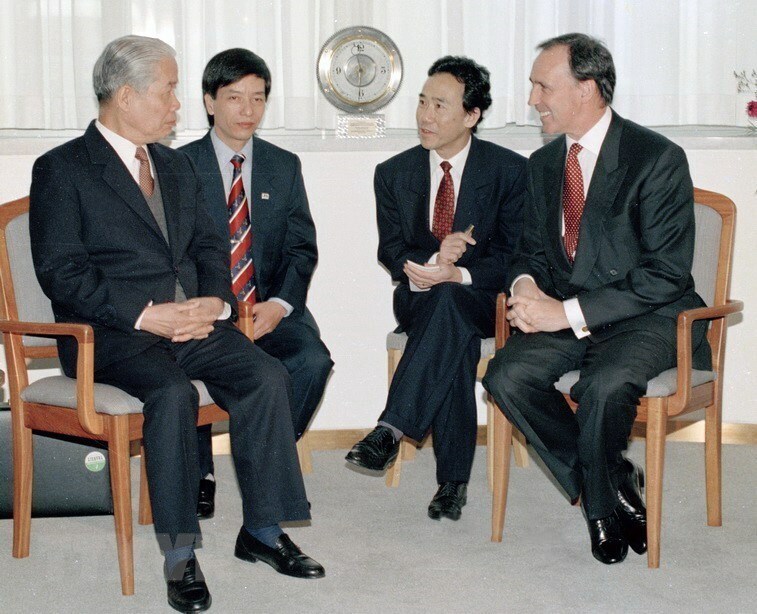 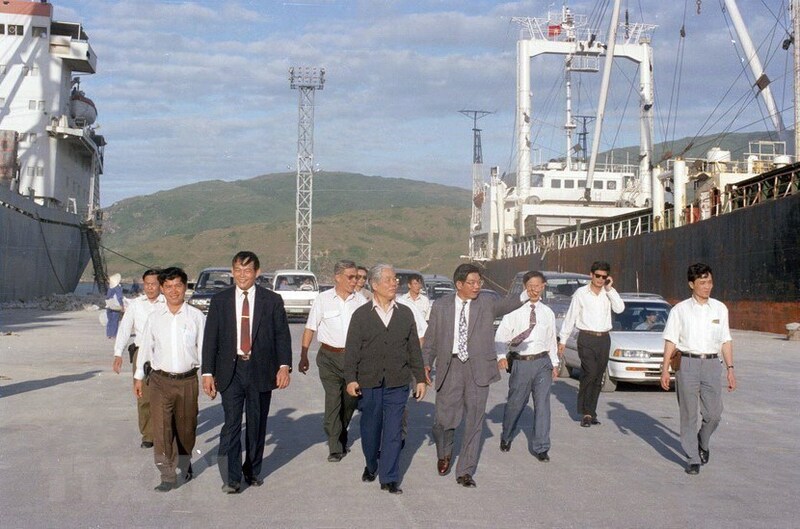 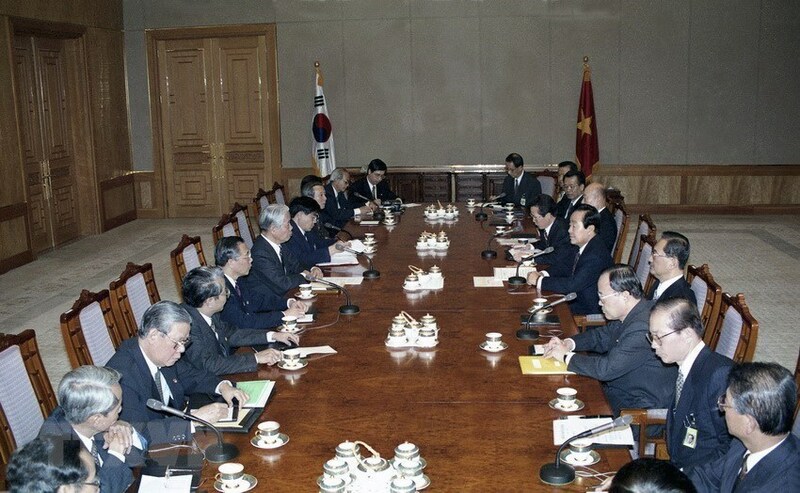 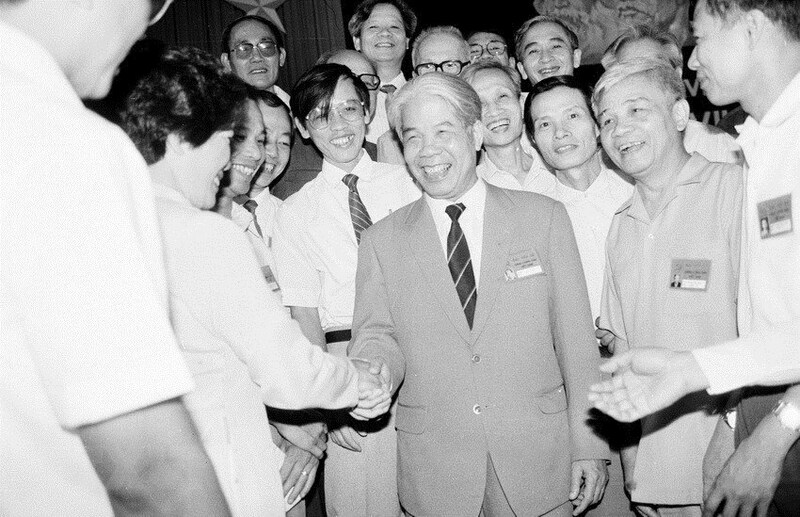 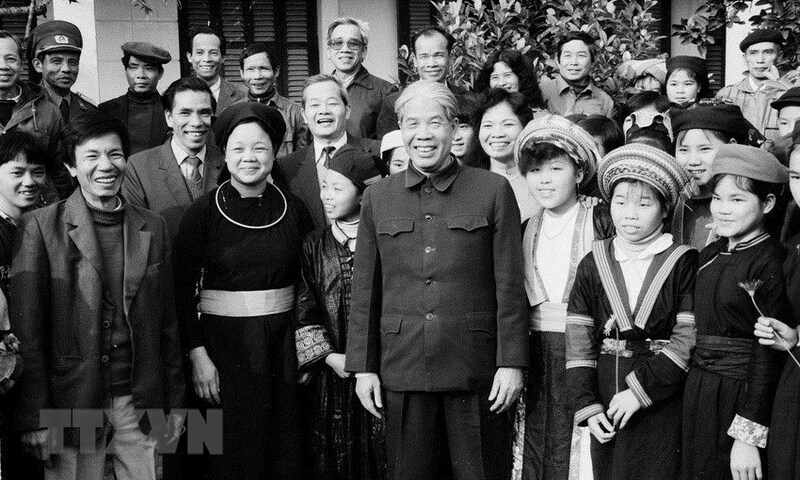 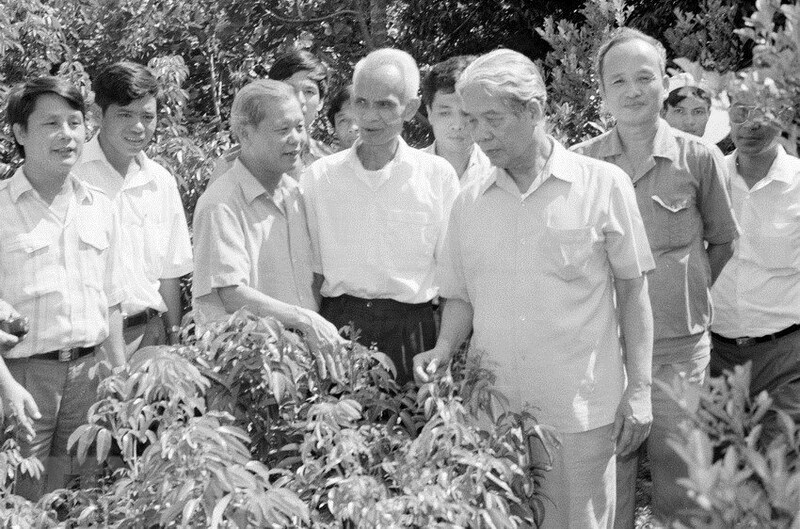 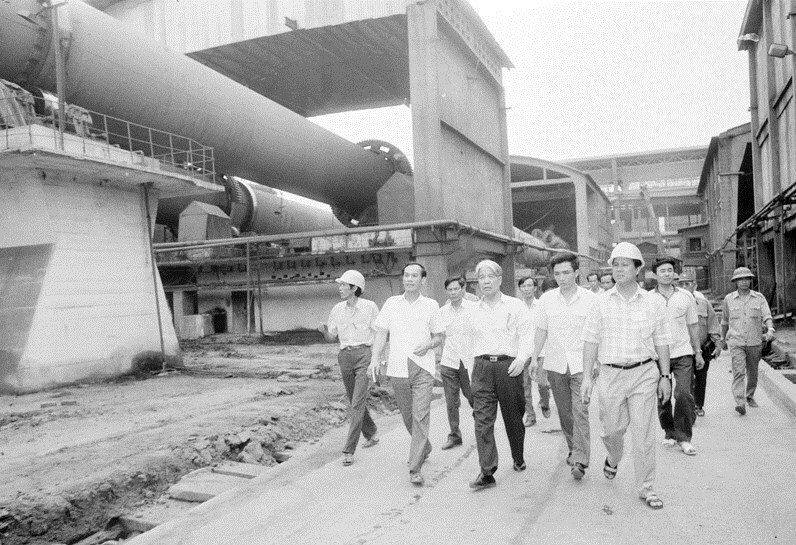 When serving as General Secretary of the Communist Party of Vietnam Central Committee (from June 1991 to December 1997), with his abundant practical experiences, comrade Do Muoi, together with the Party Central Committee, the Political Bureau and the Secretariat, united, led and directed the entire Party, people and army to continue implementing the policy of renewal and Fatherland building and safeguarding, and excellently accomplishing tasks assigned by the Party, State and people. 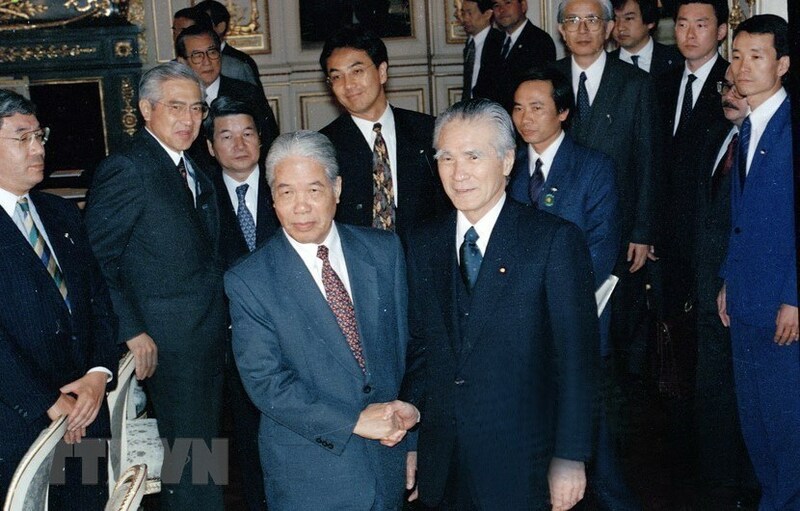 He was presented with an insignia of 80-year Party membership.